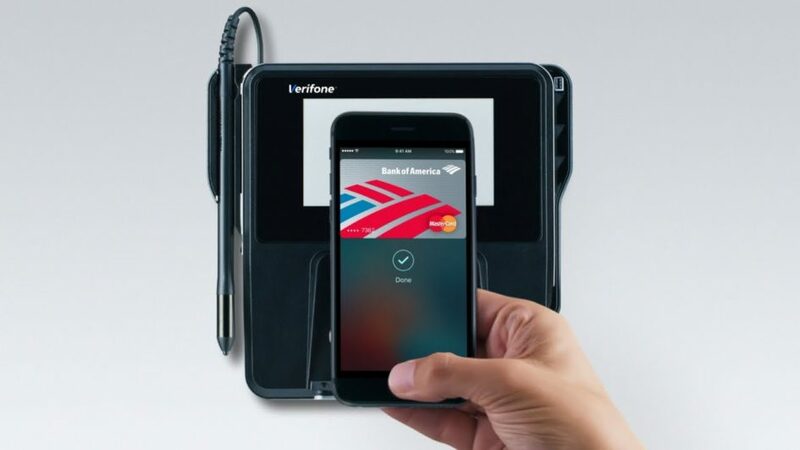 It’s no secret that Apple Pay is the future of paying for items in-store and online. Although brick-and-mortar and traditional retail stores are dying off, it is still a good time to be a retailer today. The industry is just in the process of making a big change. There are still some big-name retailers and stores today that still do not accept Apple Pay, despite the fact that the service has been available since 2014. With that said, here are some of the top retailers and stores that need to begin to accept Apple Pay in 2018. Target: Yes, the company does accept it on their iOS app but they do not accept it in their stores. The company has recently made their own payment service (similar to Walmart), which available to use in their app while in their stores. However, adding a payment option like Apple Pay couldn’t hurt either. HyVee: This midwest grocery store chain still does not accept Apple Pay, despite the 2016 rumors that they were going to begin to accept it. Local competitors like Fareway accept it. Shopko: I guess I should not expect much from a company whose self-checkout still has pictures of the GameBoy Color on it, but this is 2018 and I expect it big retailers like Shopko. Barnes and Noble: If Barnes and Noble wants to stay in business over the next few years, they’re going to have to adapt and integrate Apple Pay into their stores. Barnes and Noble does bring in the wealthy and middle-class consumers so it may not be a bad idea to get this in their stores. It should also be said that their competitor, Books-A-Million, integrated Apple Pay in their stores just this past summer. FYE (For Your Entertainment): To be honest, when I am back home, I shop here pretty frequently. It’s a great place to get discounted DVDs and CDs. Even though the company is technically an electronics retailer, they still do not accept Apple Pay in their stores. If anything for any of these retailers, it would be a great way to show consumers that they are adjusting to the times and are encouraging consumers to use Apple Pay and other NFC payment services. It keeps your credit/debit cards safe and is incredibly convenient. I do hope that at least half of these retailers begin to accept Apple Pay this year because I would shop their stores more and that Apple Pay is a way of life and with the society that we live in today where credit/debit cards are getting hacked left-and-right, Apple Pay is the best way to protect the customer from having to deal with that.